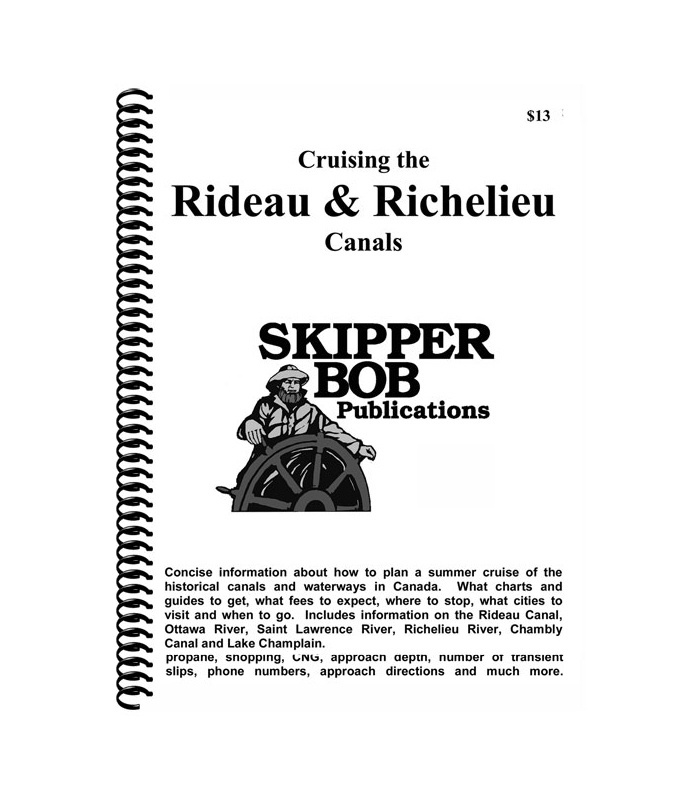 A complete guide on how to plan a summer cruise of the exciting Rideau and Richelieu Canals in Canada, which can include stops in Ottawa, Montreal and Quebec. What charts and guides to get, fees to expect, where to stop, what cities to visit and when to go. 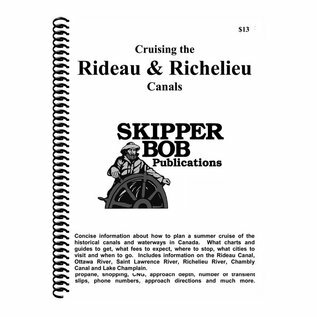 Includes information on the Rideau Canal, Ottawa River, Saint Lawrence River, Richelieu River, Chambly Canal and Lake Champlain. Ottawa, Montreal and Quebec.